Was this version of mega menu still compatible with M2 ver 2.1.8? How can this be fixed? 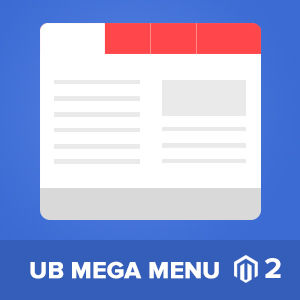 Our latest UB Mega Menu v1.1.4 has just been updated with tweak code for compatibility with Magento 2.2.7 and Magento 2.3.0. 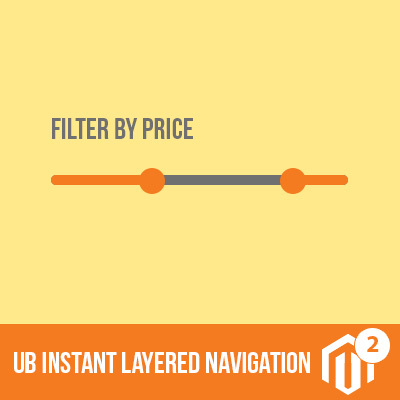 We wonder if you can upgrade your Magento instance to the latest ver 2.2.7 or 2.3.0? + Once done, please run re-deploy. Please let us know how it goes then. Thank you very much. I am giving this a try now. Yes, please apply the workaround and let us know how it goes at your end. Worked perfectly. Thanks for all your help. Now I can use your assistance to fix my submenu alignment issues that I am having with the full-width menu options. I started a new private question for that one. Thank you. We see you did submit a private ticket here. 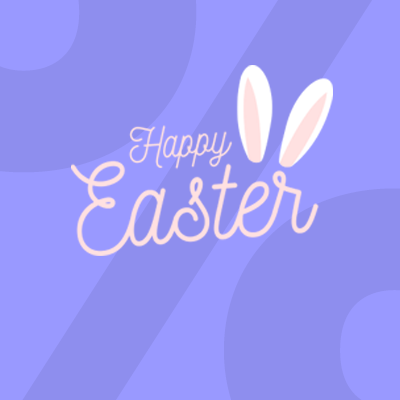 However, we could not access your M2 admin yet. Please check and follow up further with us via your new ticket.